The Golden Cat Rules - How to live your life like a cat! All cats think they are stunning. And majestic. And the best fluffin’ creatures to grace this planet. They are right. And they certainly flaunt it. 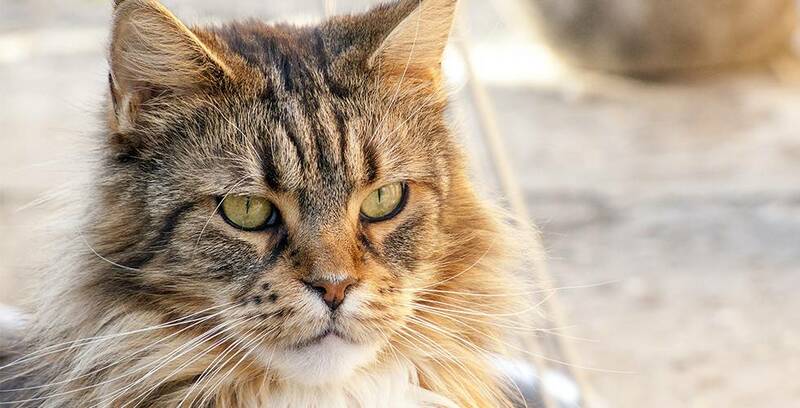 Don’t worry about what people say or think of you - just go ahead and live your best nine lives! Cat Golden Rule #2 - Indulge! 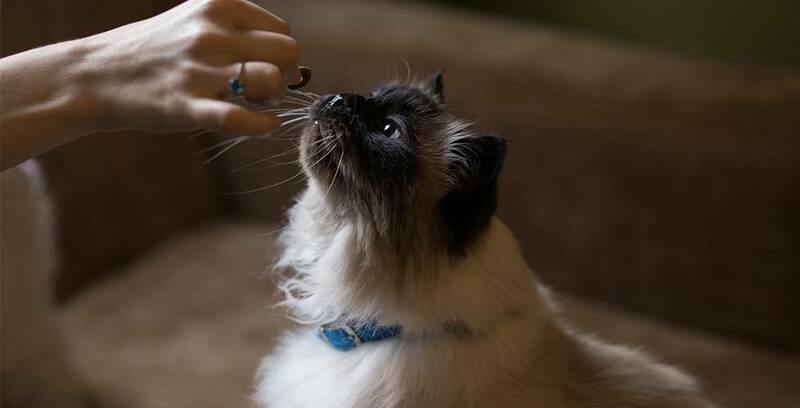 There’s nothing wrong with treating yourself - and cats know this better than anyone. Hungry? Eat something. Sleepy? Curl into a ball and snooze no matter where you are. Bored? Run to a completely random place, stop, then run somewhere else. Cats are not known to pussyfoot around an issue. They will let you know what they want. If you ask someone a favour and it is not given, ask louder. If that still doesn’t work, wait until 3am and wake them up by jumping on their chest. Affection is good, provided it is on your terms. All cats know they are irresistibly cute and pat-able, so if the timing is wrong then it’s your right to say so. A nice way of letting someone know this without hurting their feelings is to give them a firm scratch on the arm and run away. 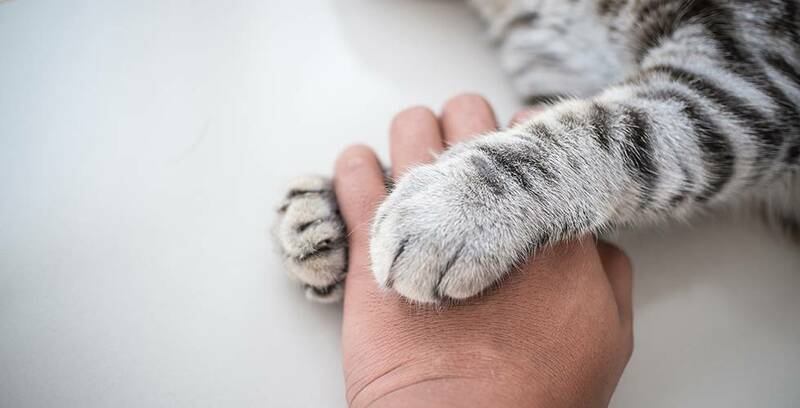 At the end of the day, while they may expect you to bow to their every need, a little headbutt or lick on the hand is the cat equivalent of a thank-you card. Be sure to always show appreciation when someone gives you food or cleans up your mess for the fifth time in a day. 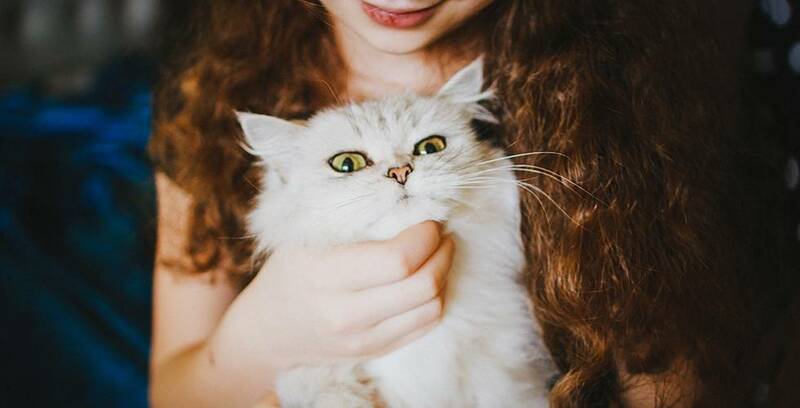 There’s a little more your kitty needs for total happiness than just following these rules. 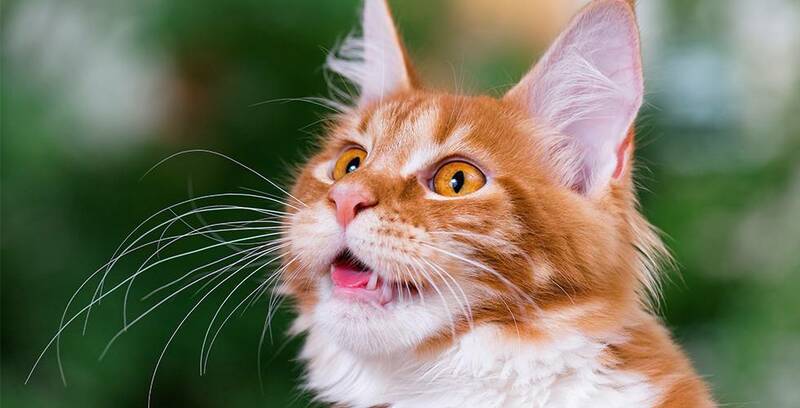 Learn how to keep them safe and happy outdoors, and check out the top five toys for cats!